Hi I’m Rob the Builder and I’m going to tell you about 3D renders and why they’re so important to get the best results. Firstly, let me explain exactly what a 3D render is, for those who aren’t aware – put simply, it’s the process of producing an image based on three-dimensional data stores within a computer. Predominately we are building custom built designs in the luxury market where people are spending up to several million dollars on their builds. 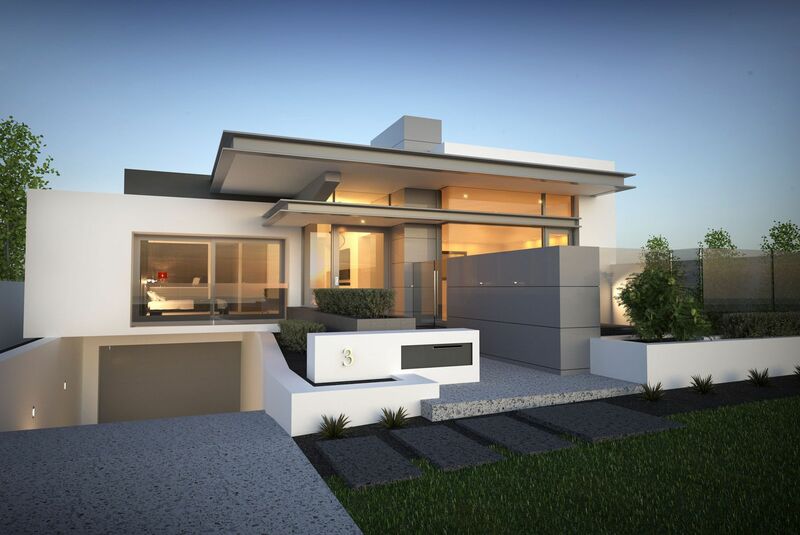 It doesn’t matter if you are spending $200,000 or 2 million as either way, you just want the best result for your build and with the use of 3D renders, you can achieve this. The creative process of 3D rendering allows us to light and stage scenes so our clients get a much more accurate picture of what their home will look like when completed. It’s incredible the difference on what we will produce on the initial design to what we will present to a client. 3D renders gives us the flexibility to explore colours and materials, depending on the style of home. This empowers us to be able to explore new concepts without the risk of being an expensive mistake. 3D renders take time but they are always a valuable tool for the designer and really help clients fine tune exactly what they are looking for in their dream home. Let us create a 3D render for you and enjoy the spectacular results!